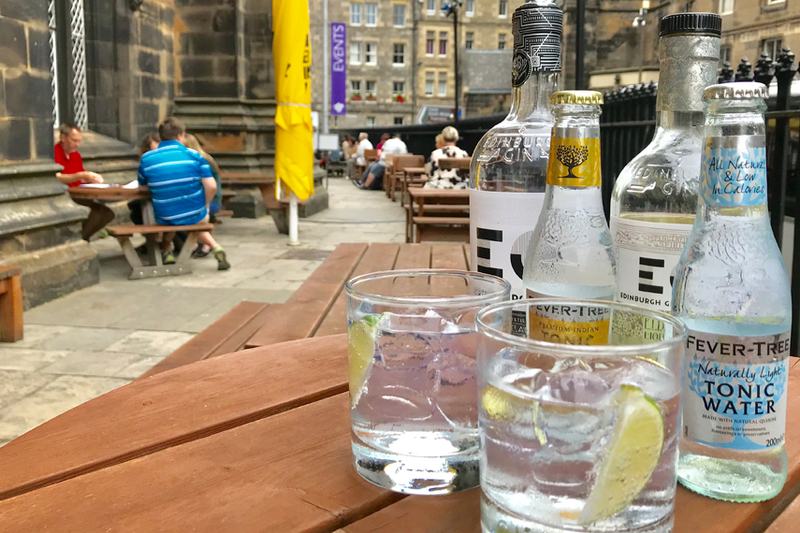 The Hub Gin Terrace is open from 10 am and will have extended opening hours through August. Soft drinks and ready-to-drink G&Ts are also available and guests can enjoy whiskies, wines and beers from the Cafe Hub menu. For more information please visit the website.